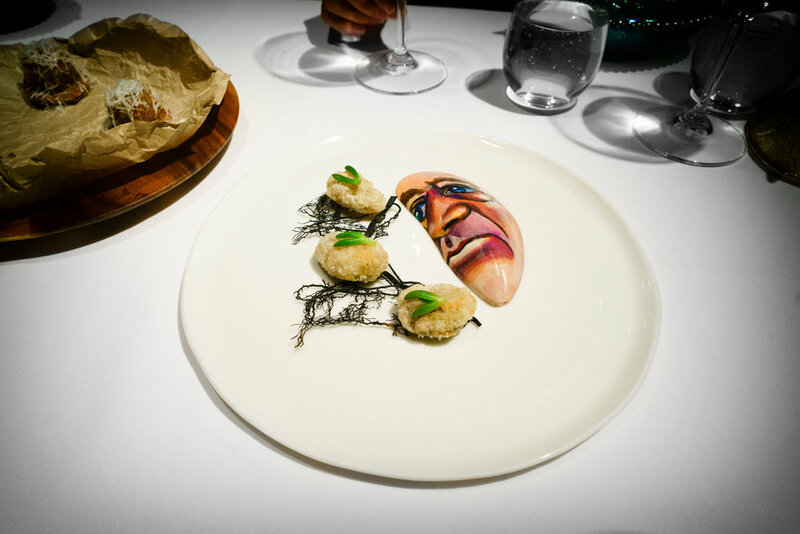 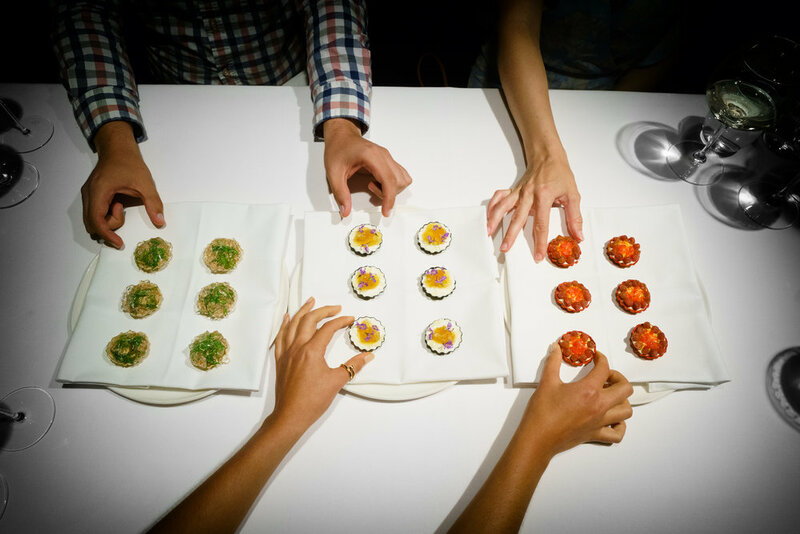 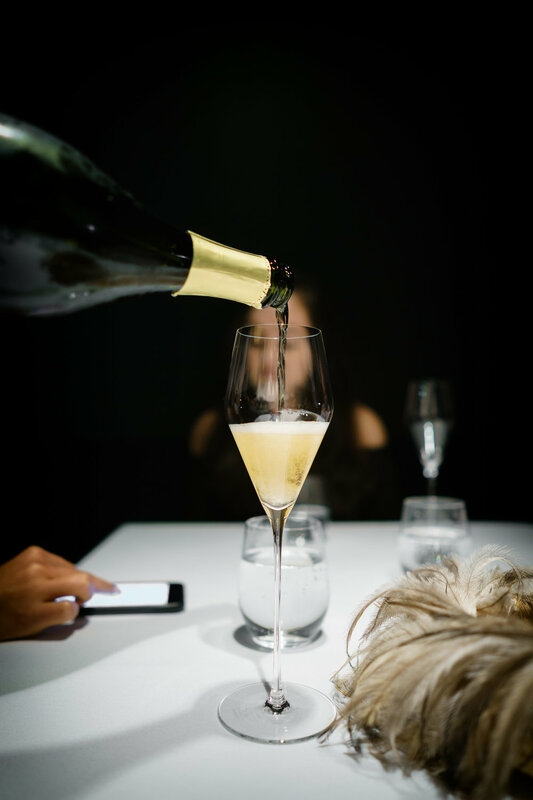 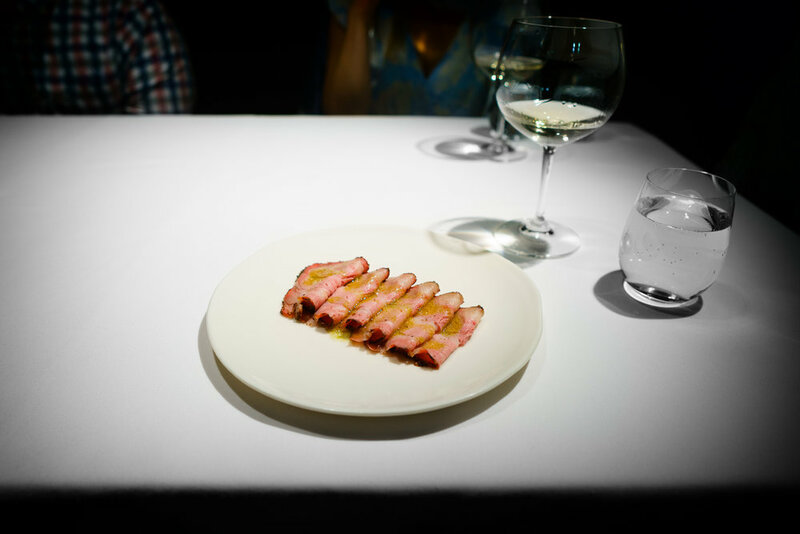 Photos from our meal at Attica, Melbourne, on September 13, 2016. 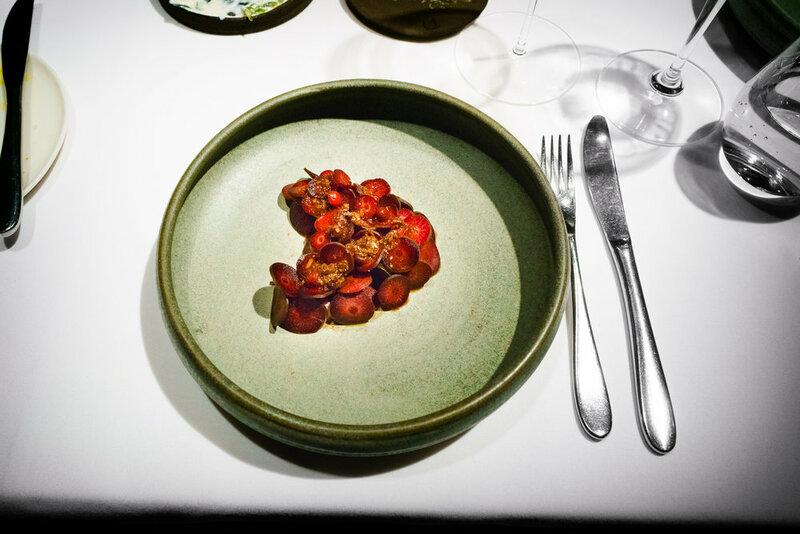 A beautiful 20-course, vegetable-forward dinner with many ingredients I'd never heard of before (bunya bunya, marron, and wattleseed). 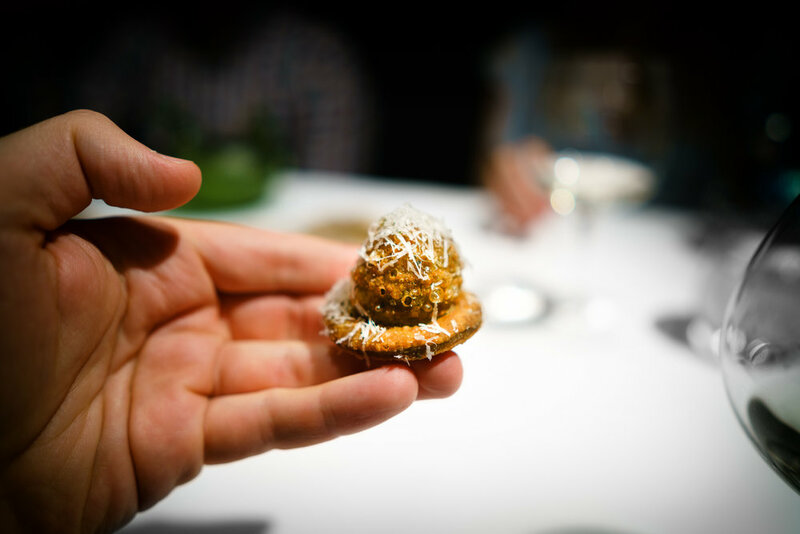 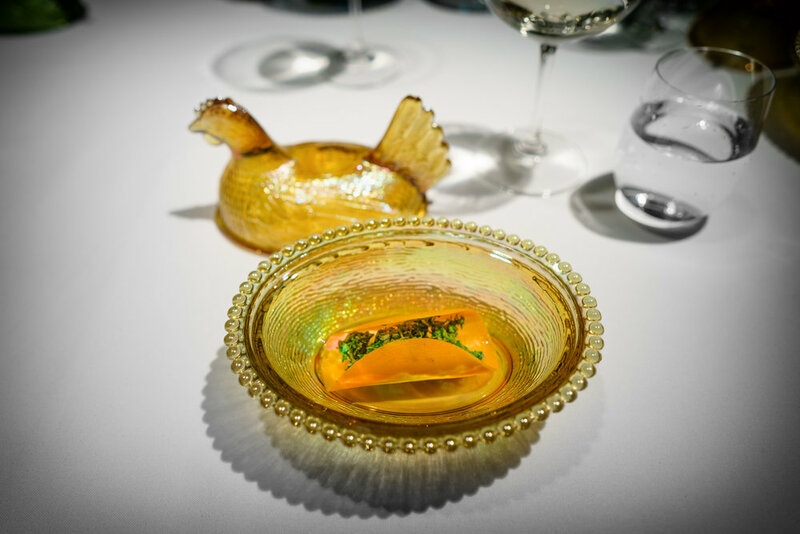 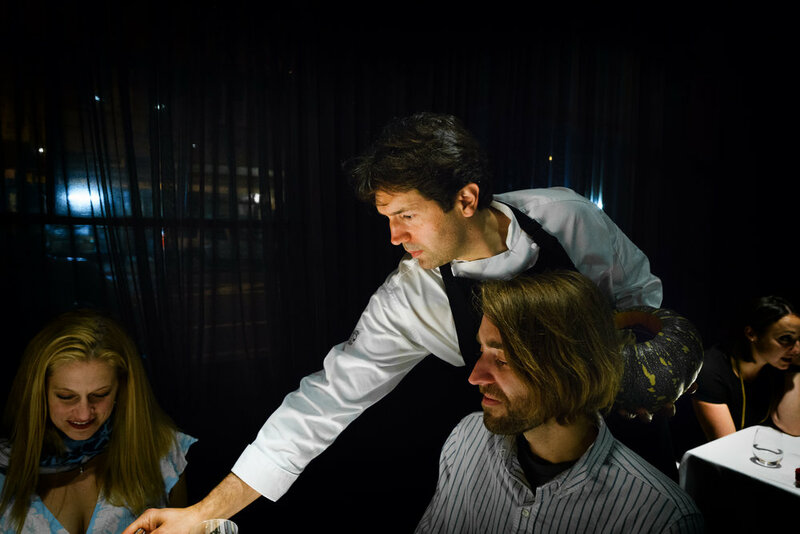 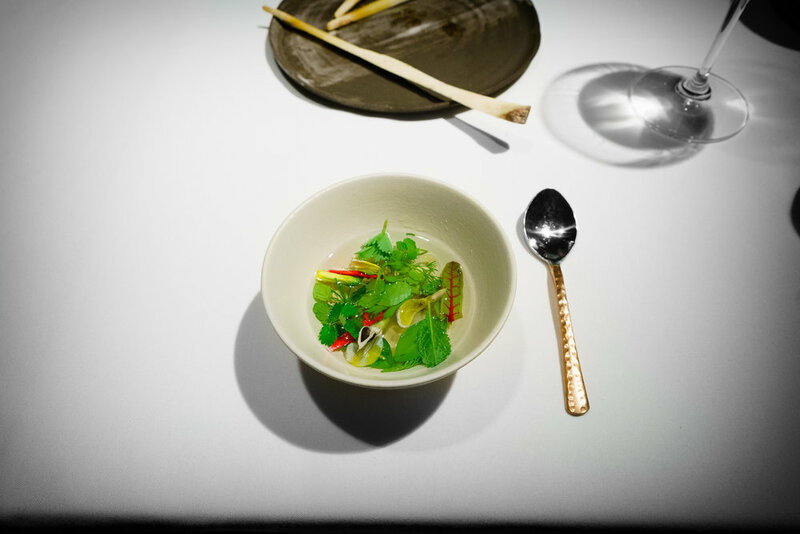 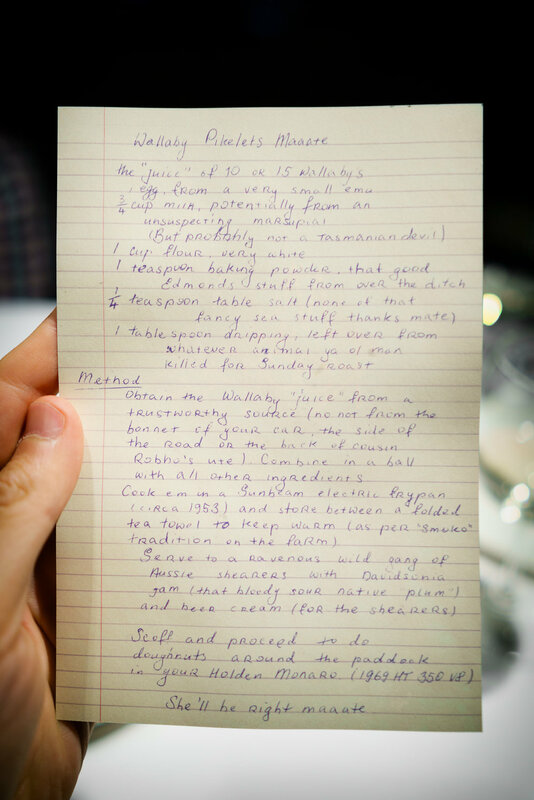 It's clear that Australia has an incredible diversity of unique ingredients, and Chef Shewry is putting them front and center as part of his tasting menu.